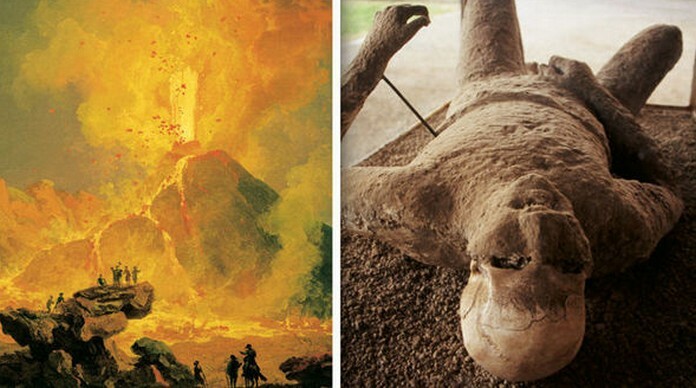 1.5million people have been warned they are now living in the danger zone of a super volcano which could go off anytime -causing a global catastrophe. 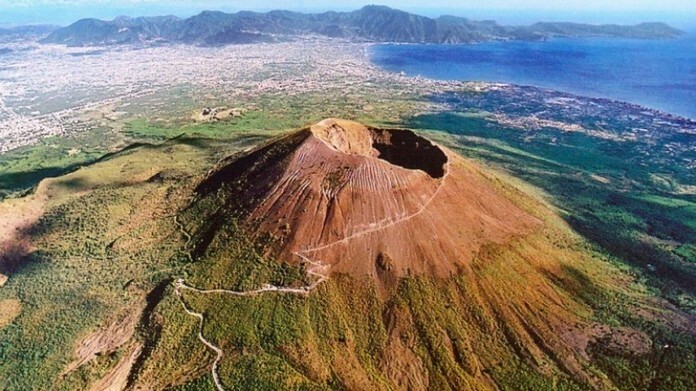 People living in Naples in Italy have now been told they live within a new yellow danger zone of the Vesuvius supervolcano, the infamous peak which was responsible for the historic destruction of Pompeii in 79AD. Fears are so strong that people have been warned in the event of a catastrophic eruption those in the yellow zone could be hit by falling ash and rocks. 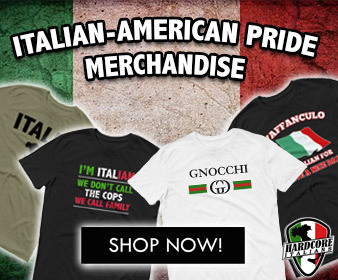 These people are at risk and could even experience pyroclastic flows – 200mph blasts of scalding gas, ash and rock that can destroy anything in their path. 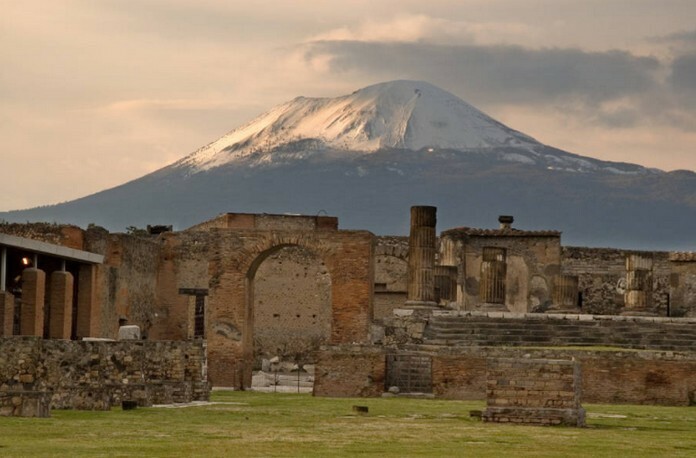 Vesuvius is so dangerous because it is on top of at least 154 square miles of bubbling magma, meaning a major eruption would send enough ash into the atmosphere to block out sunlight for months.